Our strong agricultural roots in the community extend across the Ottawa Valley. 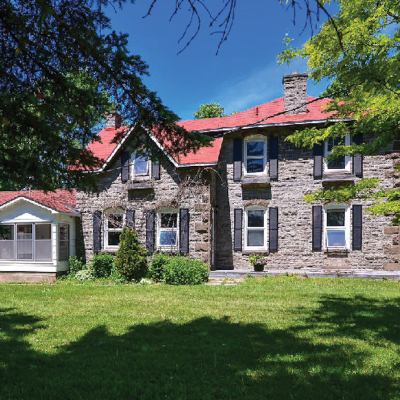 Ottawa Valley Grain Products is the proud owner of a historic farm on Appleton Side Road in Almonte, Ontario. Our 100 acre farm is tended by local farmers who plant and harvest crop on our behalf. These crops are then returned to our mill to be processed as locally grown, locally milled and distributed food products.